It took forever, but the collection of children’s songs for my kids and grandkids is finally done. Here’s a playlist you can listen to while you peruse this post. The new song is called “He Loves His Little Ones.” Many songs don’t really have much of a back story. This one does. Rather than extend an already-long post, you can read about it on the song page. The last song to be written became the first song on the album when I realized that its message was basic to everything that followed: there is a God in heaven who loves His children. I usually prefer digital files to physical CDs, but in this case I wanted something tangible to give to the kids. See that beeeeautiful CD cover? The art is by my friend, Natasha Nashadka. Visit her site to see more of her lovely work. Natasha left space on the inside front cover for personalized notes. Which is very cool. MP3s can be downloaded free on the individual song pages. They’re also available (in higher quality files) through Amazon and iTunes. 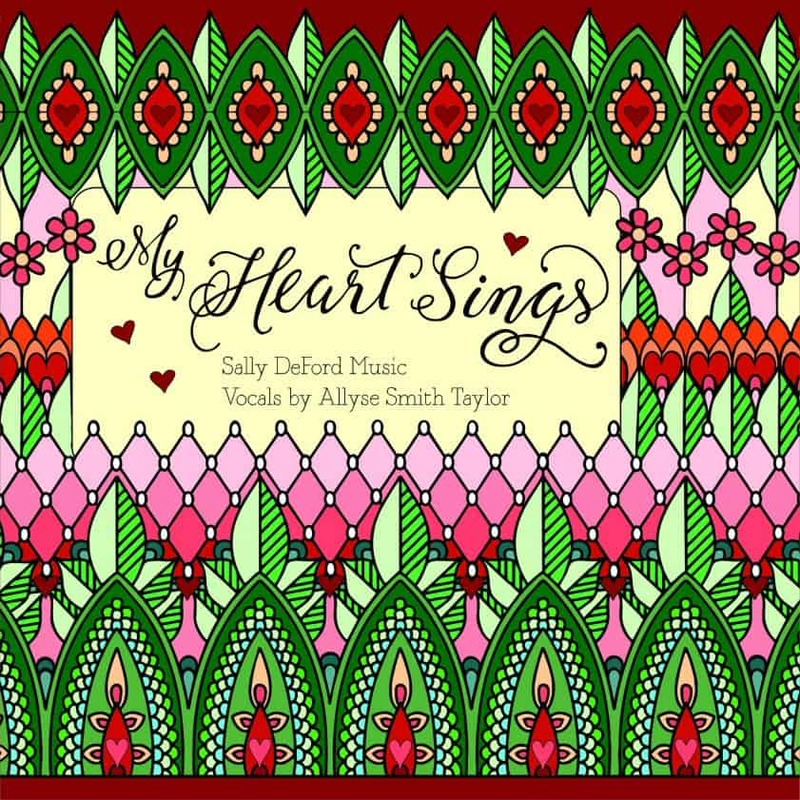 All vocals are by the lovely and talented Allyse Smith Taylor. Yes, I bless the day Allyse walked through my front door about a decade ago. A beautiful voice and a beautiful-er person. She’s joined by these amazing musicians: Mara Riley (flute); Jana Hanni (violin — except track 11, which features April Moriarty); Ramona McConkie (cello); and Kevin Cookson (guitar). All of these have new arrangements for elementary piano with intermediate accompaniment. A solo arrangement of “He Sent His Son” is included, as well as an easy SATB version and an elementary piano setting. A big “Thank You!” to Michael Moody for allowing me to include his lovely composition! Each of the songs has an elementary piano arrangement with optional accompaniment. 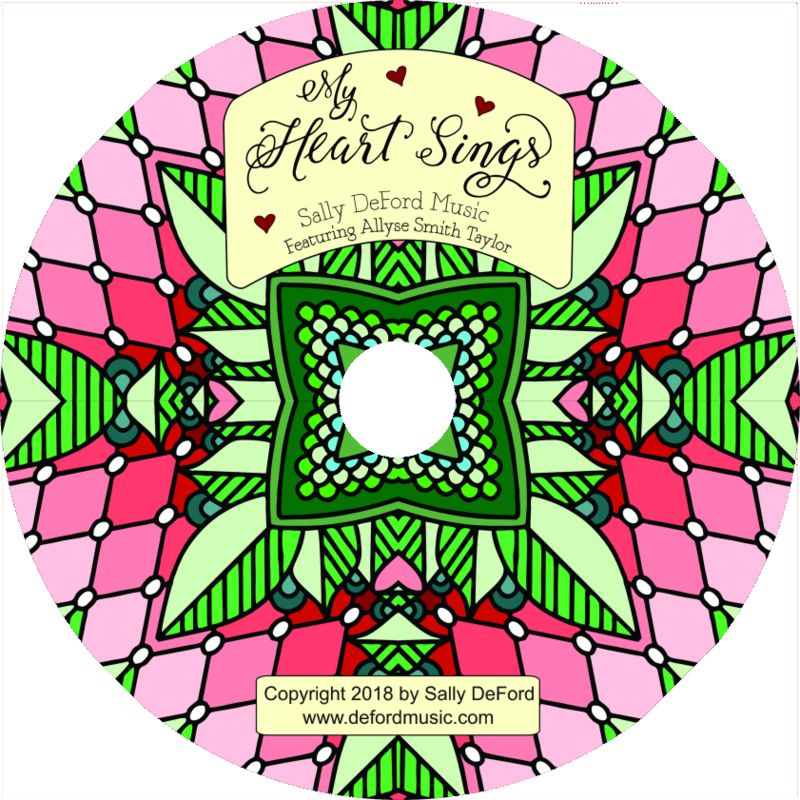 They are downloadable on each song page, and also available in the “My Heart Sings” elementary piano book available here. So there you have it. 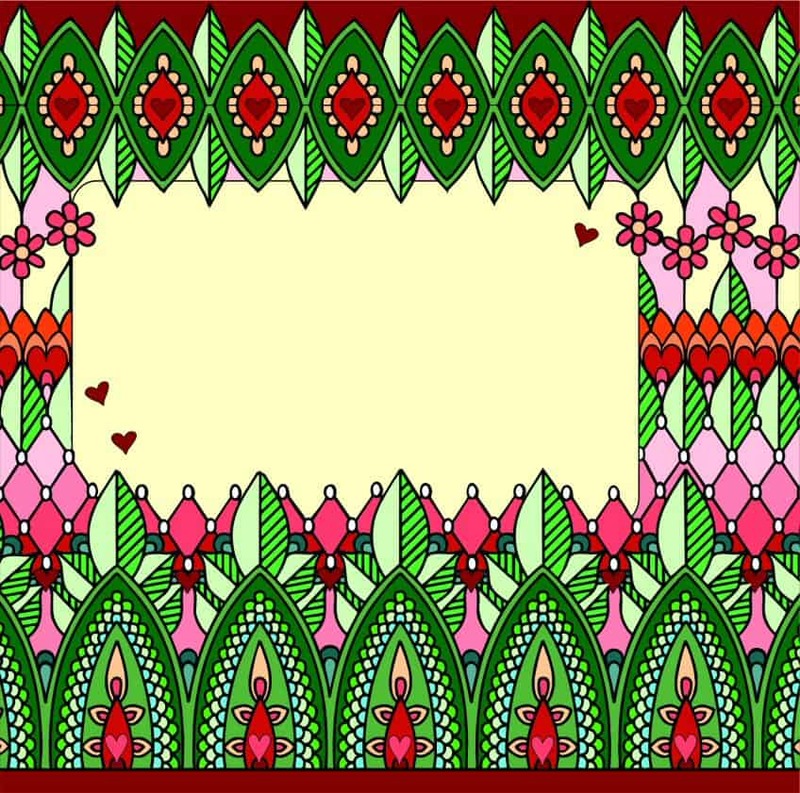 A family history project–a gift to my kids and their kids, and to you and your kids as well. And… it’s done. Here’s the promised happy dance. Links to individual song pages are found in the Tracklist tab above. and really loved the flute part. As I sift through the many versions and sheet music copies on your website, I’m not finding that particular arrangement. Did I miss it or is it not one of those? Thanks so much for sharing your talents with so many! What a beautiful eternal gift for your children, grandchildren, and theirs in the years ahead! Thanks so much for this. Allyse’s voice is just right for this. I haven’t seen Natasha Nashadka’s name for too long, and then to see her artwork, too. I was looking for the name of the musical you wrote years ago that used some experiences from Jacob Hamblin’s life. I must be missing something. I’d like to use the accompaniment/sheet music that follows the melody and tune which Alysse sings in your final CD cut for Soundcloud above. However, none of the arrangements (that I can tell) that are listed on your website are the actual one which is consistent with the recording above. Am I just overlooking that arrangement? I’ve played all of those listed on that page, while listening to the soundtrack and none of them are the same, in line with the piano or her vocals. Is it hidden somewhere? Hmmm… maybe? Which song are you asking about? Apologies, I did not realize I had left out the name of the song. Well I really did miss it then! Thank you so much. I’m excited to sing it. Thank you for the gift of your music and for always sharing. What a blessing to others you are. Thank you so much for sharing your talents!! Your music always touches my soul and I want every child I know to sing these songs and know without a shadow of a doubt that God does love each one of them. Beautiful number!! I’m excited to use this in primary and a special number for sacrament!